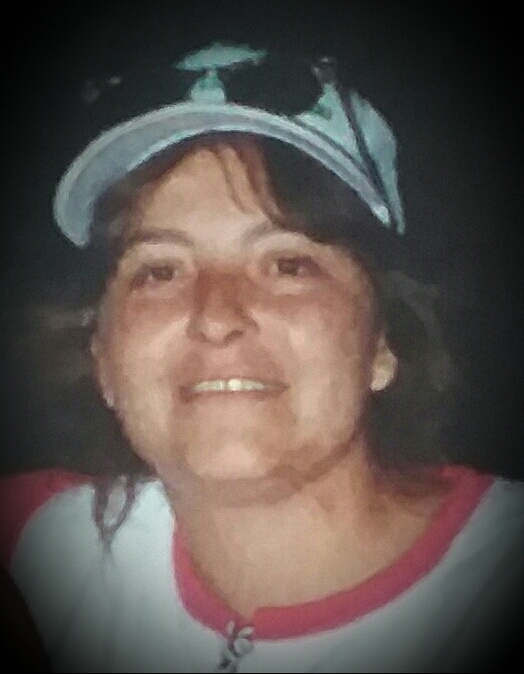 Joy Marie Matthews, age 54, of Bena, began her journey on Wednesday, November 28, 2018 in Bena, MN. She was born on March 3, 1964 in Cass Lake, the daughter of Delbert and Shirley Matthews (Stangel). Joy was a very outgoing person who had many friends. She liked to be around her family and when she was able to, she enjoyed traveling, being in the outdoors, camping, going to the casino, ricing, going to concerts, and going to pow-wows with her grandchildren. Joy’s love and passion was spending time with her grandkids. She will be sadly missed by all her family and many friends. Joy will join her parents; Delbert and Shirley Matthews and her son Casey Matthews. Those she leaves behind to cherish her memory are her daughter, Noma (Nick) Stangel of Cass Lake; son, Thomas Matthews of Bena; special friend Abe, and father of their children, Gerald Humphery; brother, Delbert (Diane) Matthews, Jr. of Bena; sisters, Janie (Kurt) Armstrong of Cass Lake, Denise Campbell-Matthews of Welch, MN, Rhonda Michaud of Walker; grandchildren, Anayah Matthews, Avery Matthews, Thomas Matthews, Precious Matthews, Nicholas Budreau, Jr. and Nick’aya Budreau; several nieces, nephews, aunts, uncles, other relatives, many friends and her special dog, “Gypsy”. Services for Joy will be held at 1:00 p.m., December 5, 2018 at the Bena Community Center in Bena, MN. Father Steven Daigle will officiate. Honorary pallbearers will be her grandchildren; Anayah Matthews, Avery Matthews, Thomas Matthews, Precious Matthews, Nicholas Budreau, Jr. and Nick’aya Budreau.